for $419,000. The lot size is 1.1500 Acre(s). 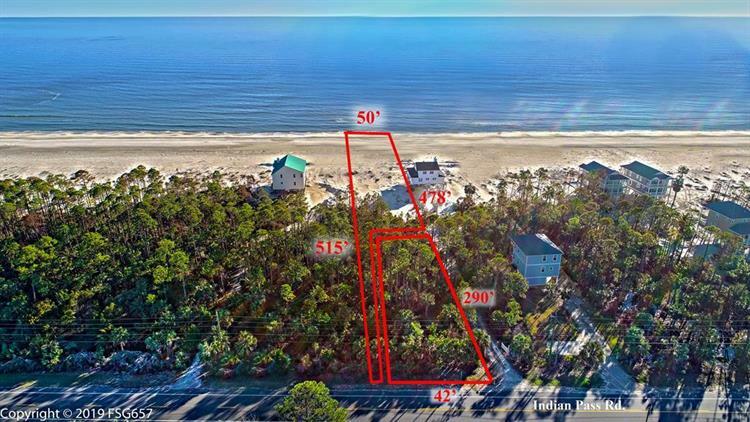 INVESTMENT OPPORTUNITY TO BUY 3 SEPARATE DEEDED LOTS, A GULF FRONT, 1ST TIER AND LAGOON FRONT LOT ON INDIAN PASS! 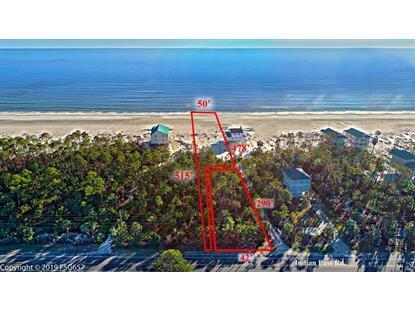 Gulf front lot offers 50 feet of views of the Gulf of Mexico, and lagoon lot gives private, direct access to the lagoon. Enjoy miles of sugar white sands, fishing, kayaking and relaxation. Indian Pass Lagoon is well known for some of the saltiest oysters around. You can always make the short drive into Port St. Joe and experience the boutiques, great restaurants and entertainment. Nearby St. Vincent Island is waiting for you to explore nature as you have never seen before. Indian Pass boat ramp is just minutes away so you may enjoying unlimited fishing. Come enjoy the quiet, peaceful atmosphere of Indian Pass and see what the area has to offer!